Here's the penultimate strip dealing with Elder Strong's MTC weight woes. 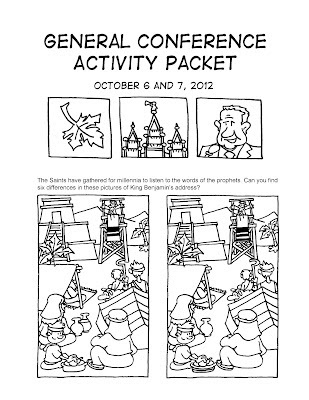 And with General Conference just around the corner, here's your first reminder to pick up my Fall 2012 General Conference Activity Packet. 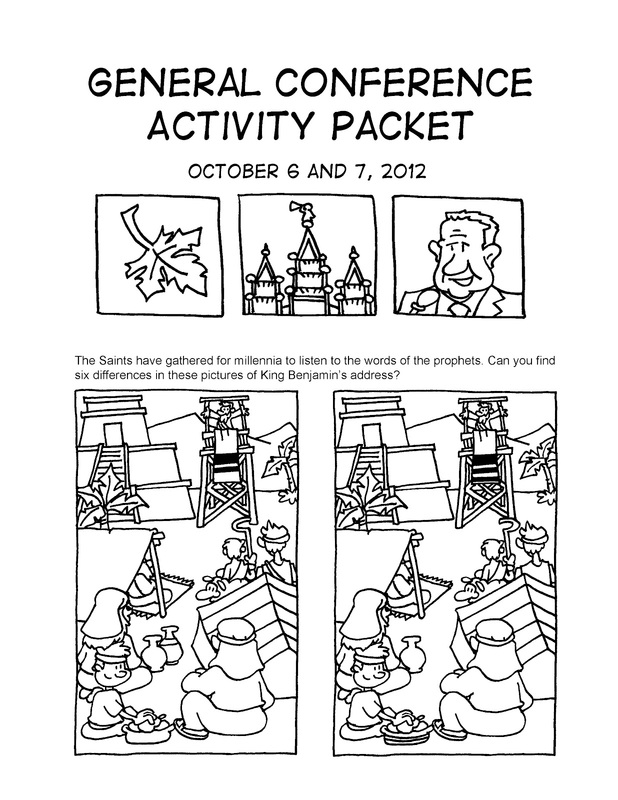 It's full of fun pages for kids of all ages and available to download at sugardoodle.net.